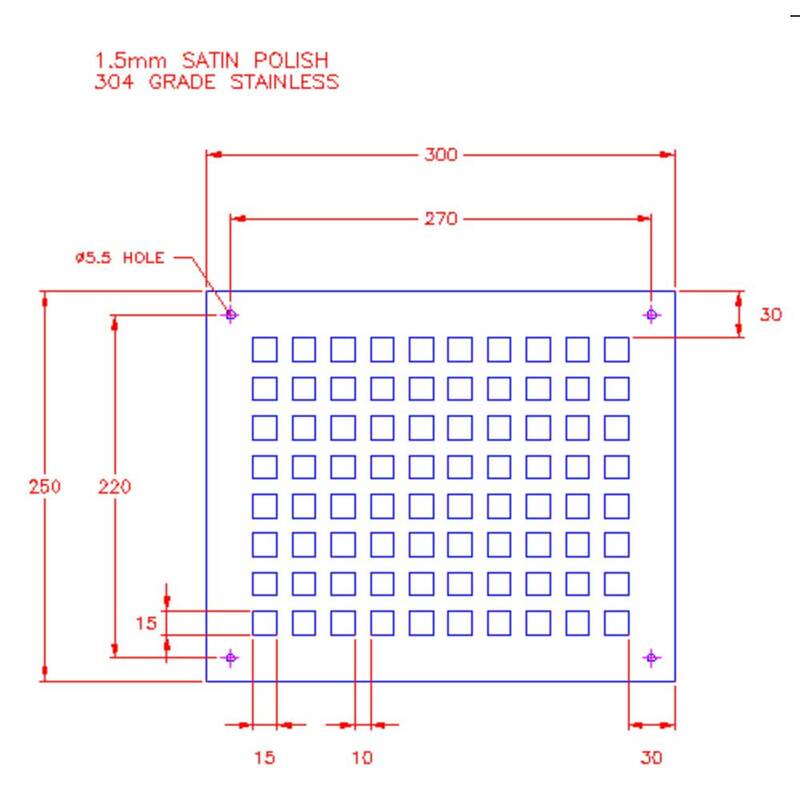 SIZE - 300 x 250 x 1.5mm please see image gallery for more information. 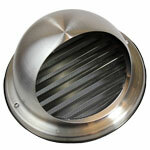 BEAUTIFUL HIGH QUALITY - grille with a perfect satin finish. 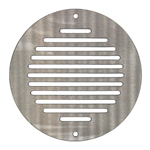 SECURE - meets stringent design criteria, while offering a competitive installed whole life cost. 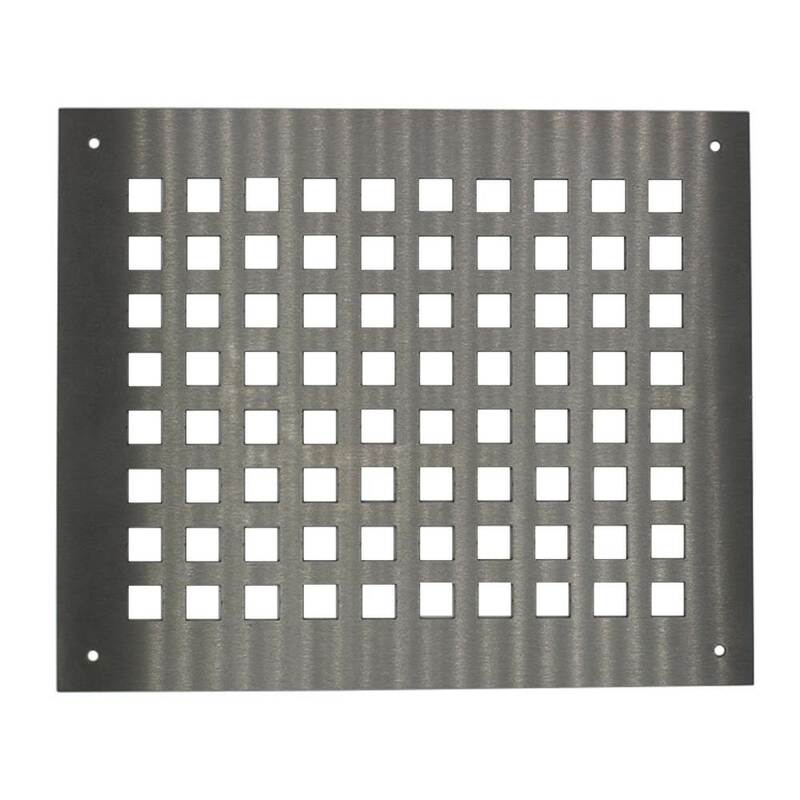 Hi, I am trying to source this grill in a square. I have seen one, but struggling to track it down. I require about 10 of them. Thank you for your question. 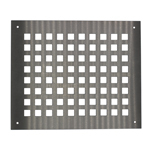 We do Single & Double Reflection Grilles in 100mm x 100mm our product codes for these to have a look at are QS11204 & QS10725. If I can help any further please do not hesitate to contact me on 0208 463 9683.